Vermicomposting, or worm farming, has been a part of organic and natural gardening methods for years. Vermicomposting has both supporters and detractors; like any gardening method, it also has many advantages and disadvantages. Learn about some of the disadvantages before going into this method of composting. Vermicomposting requires waste to be applied in thin layers because of temperature concerns. If you apply too much waste to the bin in a short amount of time, the temperature will rise too fast and kill off the worms. Large quantities of waste must be spread out over large areas of ground to maintain the correct temperature. Vermicomposting requires a low temperature to be maintained in the compost operation so the worms do not lose moisture and dry out. The normal temperature for vermicomposting is between 55 and 80 degrees F.
Vermicomposting requires greater care than regular composting methods. The worms used in vermicomposting require care, food, heat and moisture at proper levels to remain healthy and create the compost material. Vermicomposting is more expensive to set up than regular compost piles or batch composters. 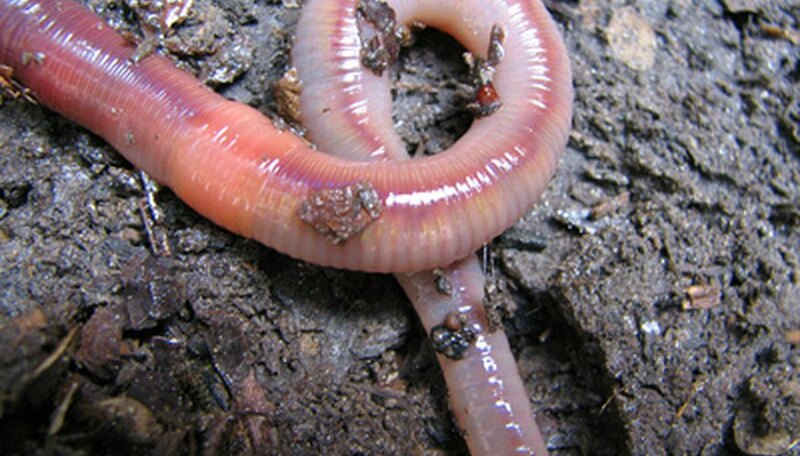 Vermicomposting needs special materials to start, such as plastic or metal containers and red worms. Regular composting requires nothing but a hill or barrel to start. Vermicomposting also requires lime to stabilize the acid levels created by the waste in the new soil. Vermicomposting requires more space than regular composting. Eventually, you will need several bins to get the same compost yield as you would from one traditional composting bin. Vermicomposting does not destroy any weed seeds which may have entered the bedding area with the food supply. There is not enough evidence to show that pathogens would be destroyed if large amounts of pathogens are present in organic material. Bedding must be provided that allows the worms to breed away from their food.